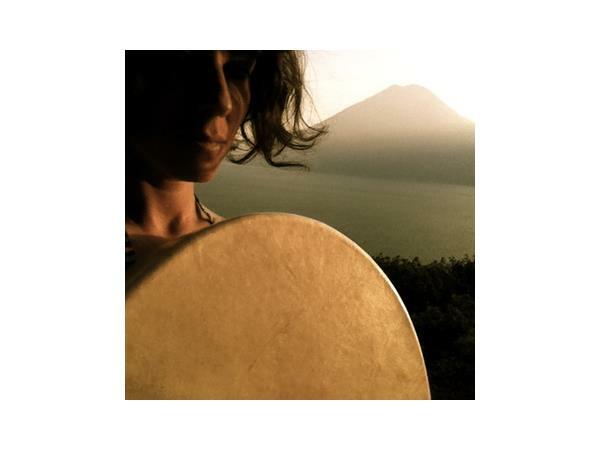 Featured Music By Nalini and Friends - "Circle of Women"
Goddess Alive Radio is the new weekly Blogtalk Radio show for the MotherHouse of the Goddess. 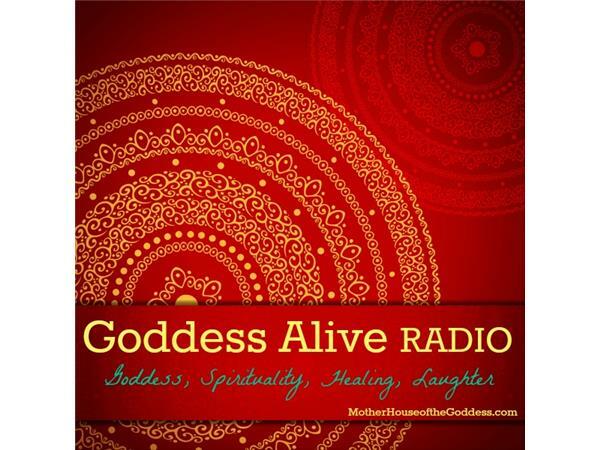 Hosted by Kimberly F. Moore and Tracey Paradiso (the Founder and Co-Founder) of the MotherHouse, Goddess Alive Radio will be focusing on topics about Women's Empowerment, Alternative Medicine, and Living Mythology - how the Goddess is moving through our lives today. 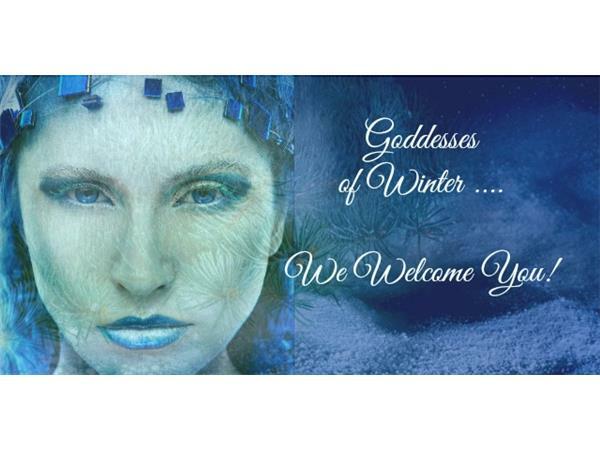 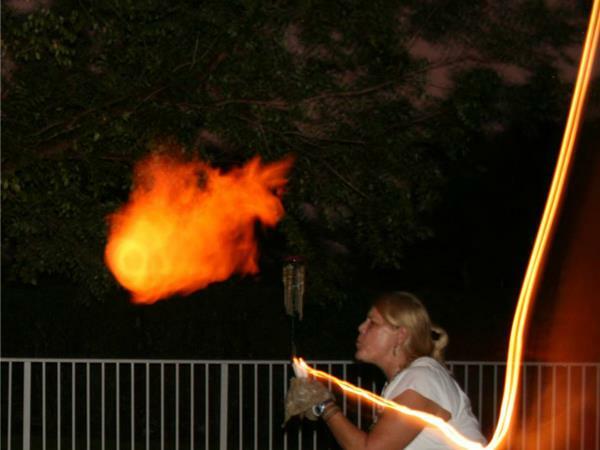 Priestesses, Practitioners, Healers, and Shamans will be joining Kimberly and Tracey to discuss their practices and experiences with the Goddess. 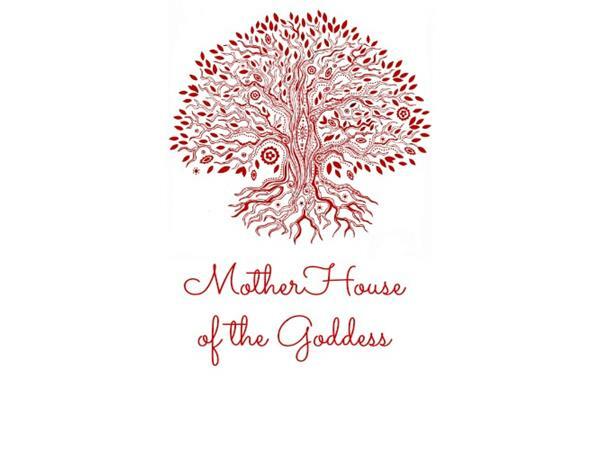 For more information, please check out The MotherHouse of the Goddess website and follow us on twitter: @TheMotherHouse & @MotherHouseLove.